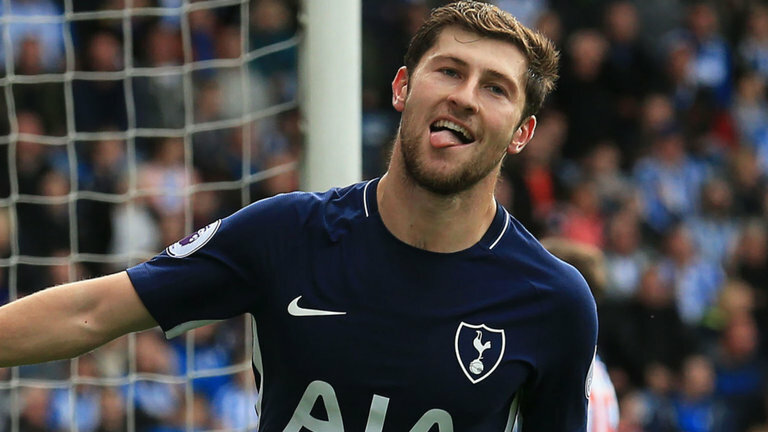 Tottenham made light work of Southampton and returned to winning ways in the Premier League. 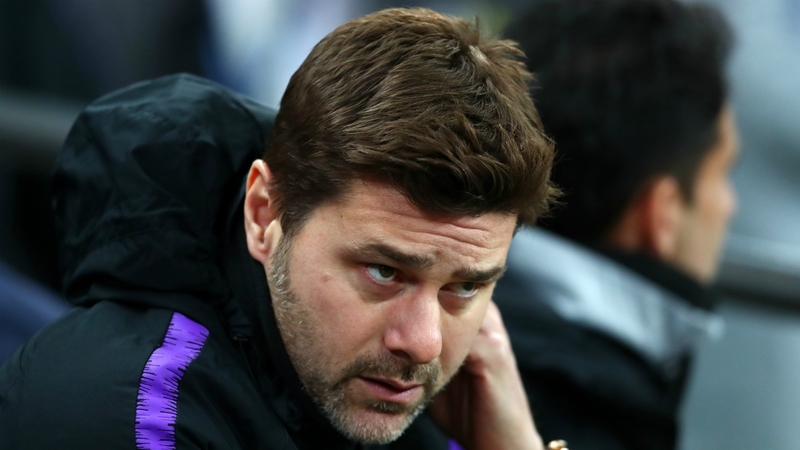 Mauricio Pochettino changed a few things from the side that lost to Arsenal in the North London Derby, and Harry Kane got things rolling in the ninth minute. 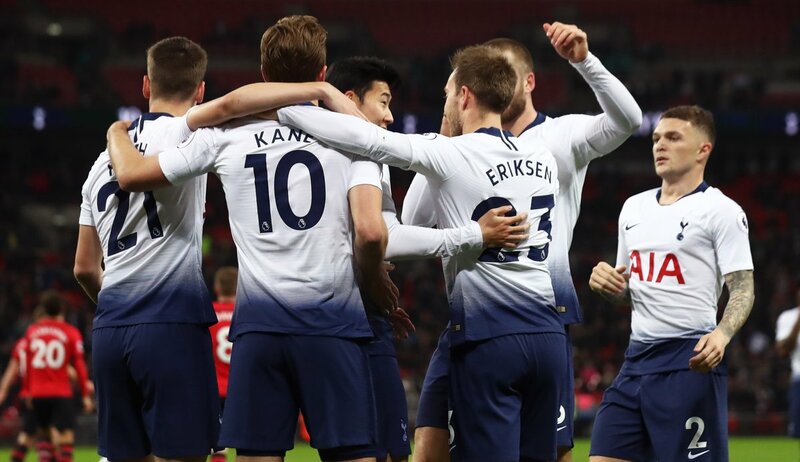 We had to wait till the second half for more goals as Lucas Moura scored in the 51st minute before Son Heung-min effective killed the tie. The Saints, who had sacked Mark Hughes before the game, had a number of quality chances but were only able to get the better of Hugo Lloris in the 93rd minute. Charlie Austin got the goal but this was a decent performance and took us back into the top four. 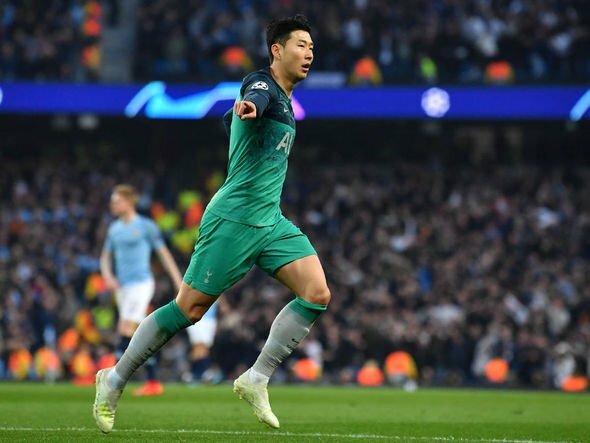 Tottenham have a couple of tricky away trips against Leicester and Barcelona, and here are the player ratings from our win. The Frenchman was excellent in keeping four quality shots from the Saints out. 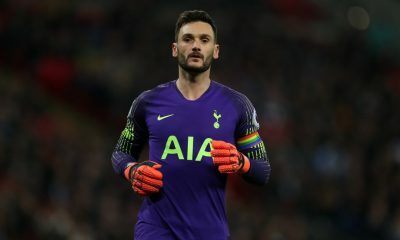 Lloris didn’t have a great derby but he showed his ability in this tie, however, he could not do much to stop Austin’s goal. 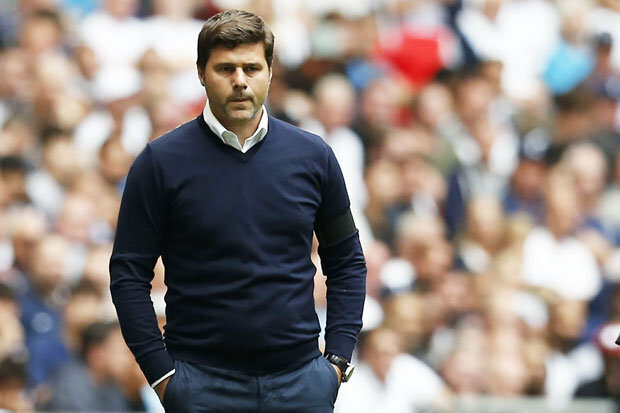 Serge Aurier got a break as Trippier started but he did look a little rusty and couldn’t provide much in attack. 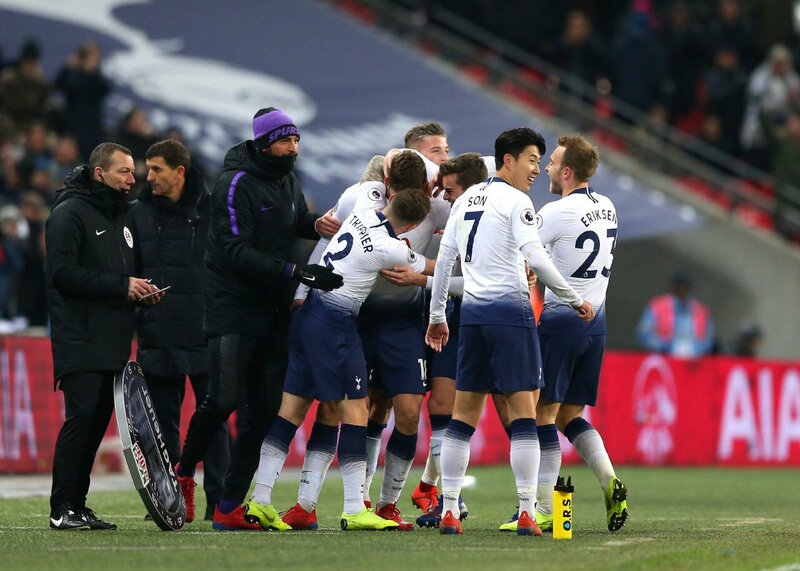 Foyth had a decent game after a tough derby, and he finished the game as our right-back. 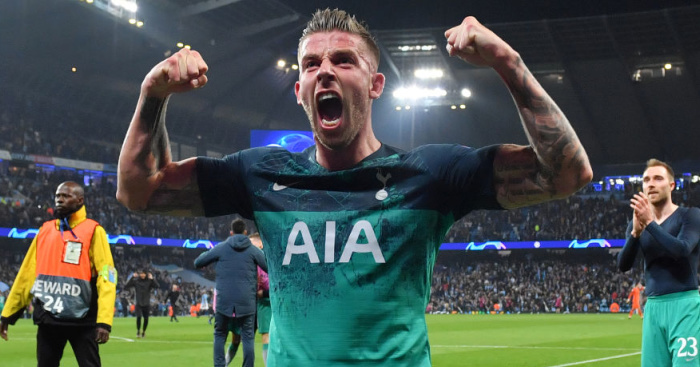 Alderweireld didn’t really have a lot to do in the game, and it was great having him back in the side after the derby debacle. 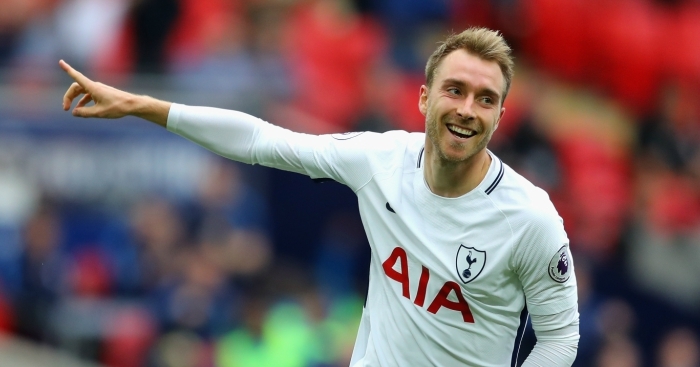 The English defender did a decent job as our left-back, and hopefully, he stays fit for a while as some tough games come. 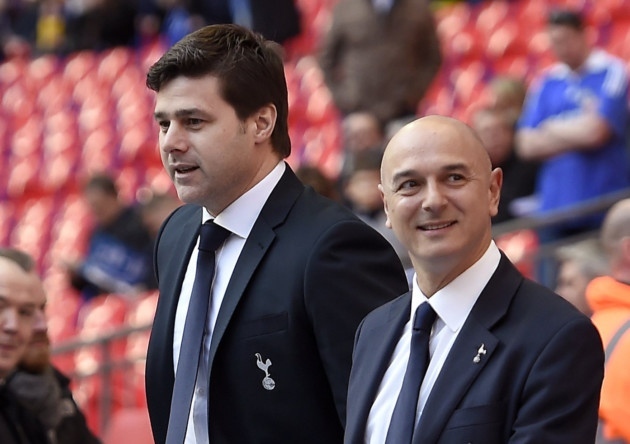 Dier was responsible for one of the goals in our loss to Arsenal, and he could not stop Austin from scoring. The Englishman seems a bit slow, and some teams are exploiting him. A typical Winks performance as he kept things ticking in midfield and didn’t really make any noteworthy mistakes. The South Korean could have scored early on but he hit the post. 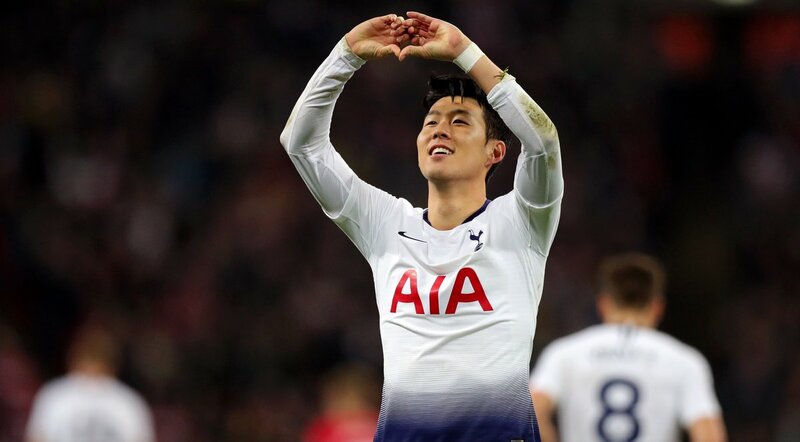 Son was brilliant throughout the game and could have scored more than the one goal he got. 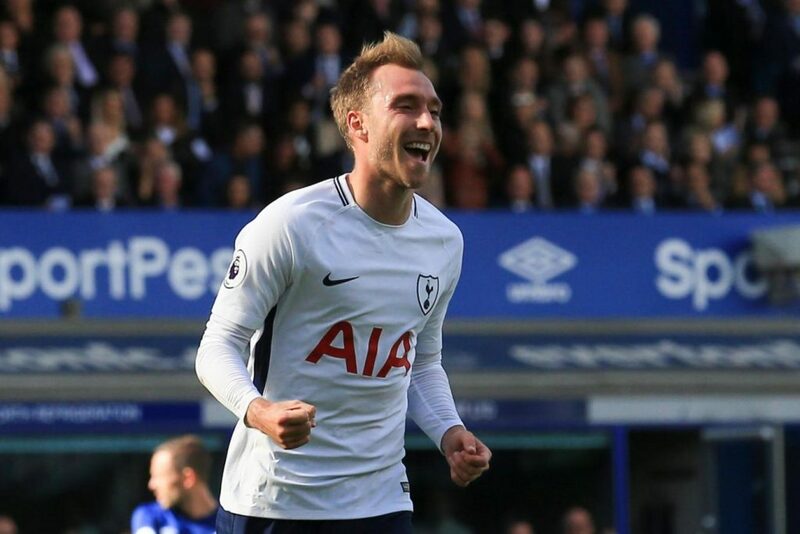 Eriksen assisted Kane for the opening goal and he could have recorded another assist but his corner was flicked on by Alderweireld but the Belgian couldn’t score. The Brazilian found the back of the next after what felt like ages. The attacker reacted quickest to a shot and scored in the second half. 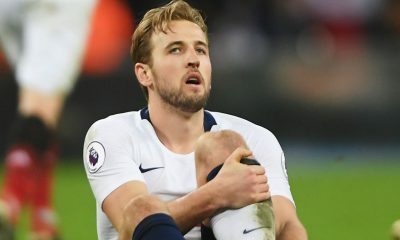 Kane was back to his best after the derby and he also provided Son with the assist for our third goal of the night. Sissoko got a deserved break after a tough month and was brought on late in the game. 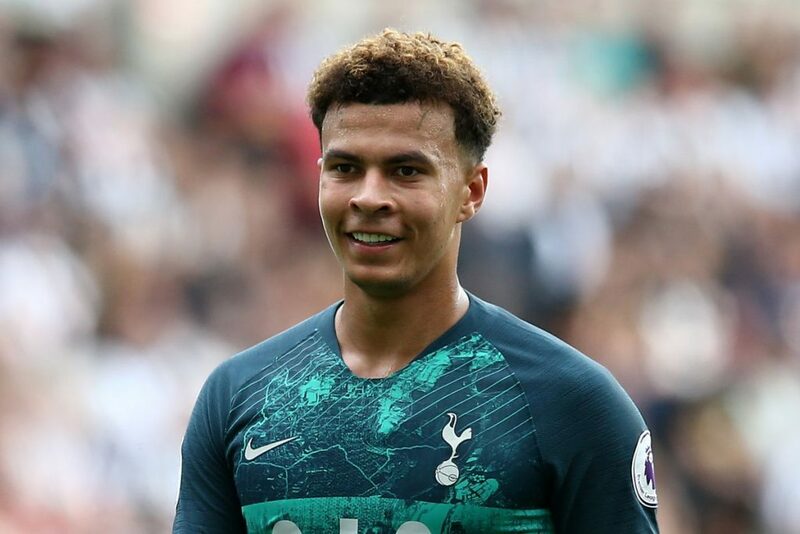 Alli came on to replace Eriksen late in the game. 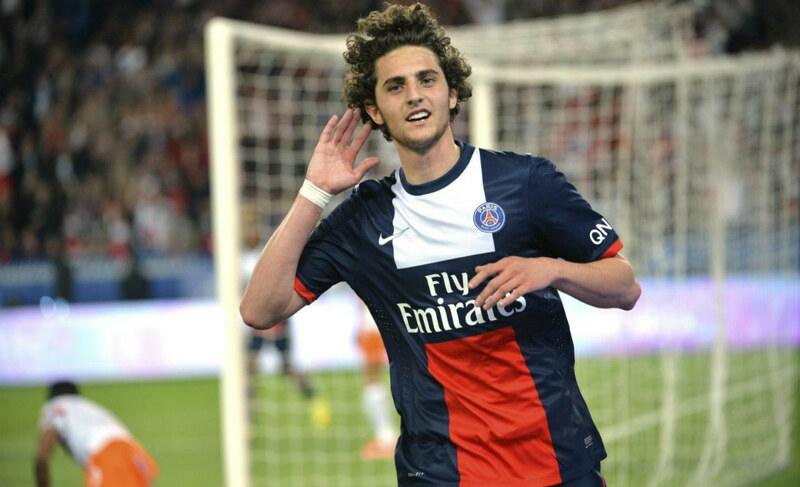 It was great seeing the youngster get a few minutes on the pitch.